Kurt Busiek, Brent Anderson, and Alex Ross must be dancing this week. 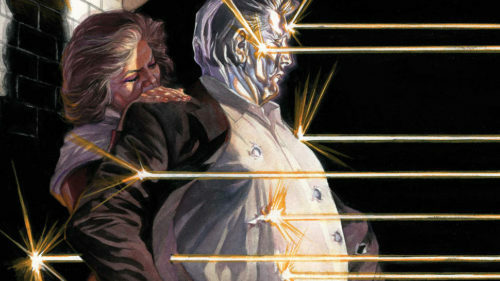 Their long-running and long-brilliant comics series Astro City has been picked up by FremantleMedia North America to become a television series. The production company has at least one good portfolio piece to prove they can adapt tricky genre properties: American Gods. Deadline Hollywood reported that Busiek will write the pilot episode with Rick Alexander. Former DC Universe producer Gregory Noveck will be executive producer on this. The pedigree of this team is pretty high; in addition to his DC work, Noveck is also developing Wild Cards with Universal Cable Productions, and Alexander is working on Howard Chaykin’s American Flagg! at EuropaCorp Television. 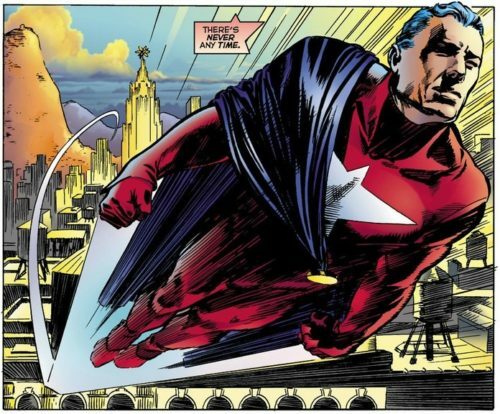 Though currently published by DC Comics under the Vertigo imprint, Busiek retained all the rights to Astro City, which he, Anderson, and Ross started at Image Comics. So… yeah, Busiek has a lot of control. Astro City: Life in the Big City – the first set of stories establish the tone, and features one of the best of Busiek’s stories, in which what looks like a massive company-wide crossover has devastating repercussions for an ordinary citizen. Others have riffed off of this idea; Busiek did it first, best, and most simply. Astro City: Confession – The first full story arc in the series, Confession focuses on a young man who moves to the big city with the express intention of becoming a sidekick. He falls in with a hero who bears superficial resemblance to Batman, but is something far different. 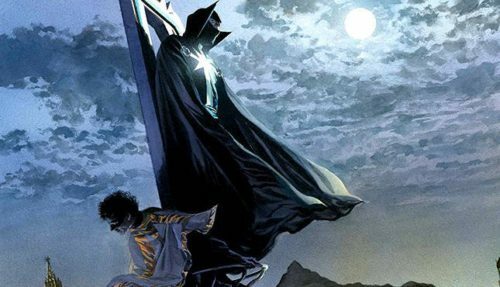 Again, others have done this, but none so well as in Astro City, and the shift to a story arc was worth the change, because sometimes it needs more than one issue to develop an idea. 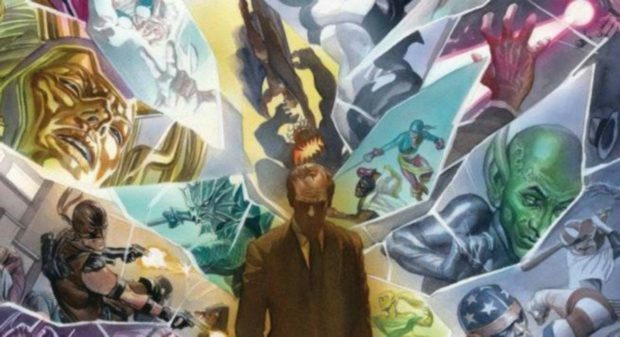 Astro City: Family Album – Busiek, Anderson, and cover artist Ross focus on the First Family, the quasi-Fantastic Four of Astro City taken to its logical extreme. Freed from decades of continuity, this is what it would really be like to be a family of adventurers (more like Challengers of the Unknown) that has moved on to a third generation. To be honest, it’s all worth reading. But I had to start you somewhere.